Uniforms can be purchased at our studio. All sizes available. 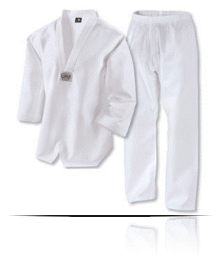 Comes with an ITF white belt. Price per uniform $45 and up depending on size.